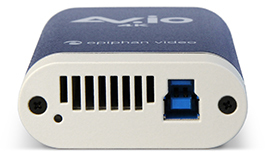 The plug and play Epiphan AV.io 4K™ capture card is auto-detected by Windows, Mac and Linux operating systems. 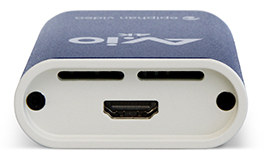 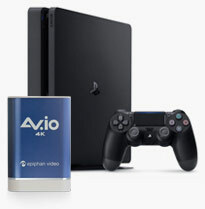 To capture HDMI video sources, simply connect the included cables from your video source to AV.io 4K then connect AV.io 4K to your computer via USB. 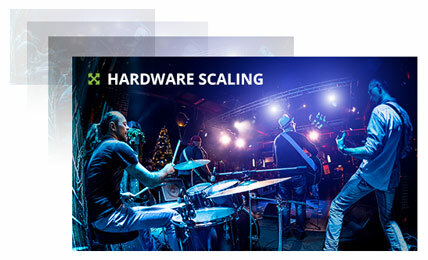 Don’t take our word for it – see the reviews. 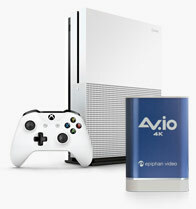 AV.io 4K captures video and audio as it happens. 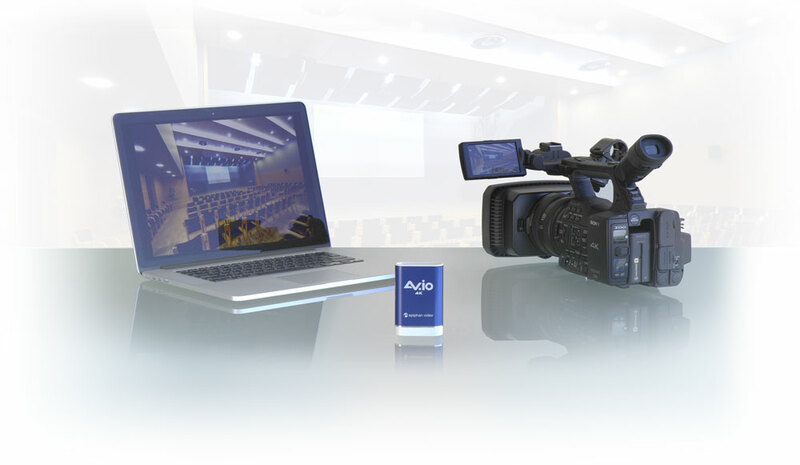 Your video capture software gets the frames so fast (just 1 to 2 frames of latency), you may even find it difficult to see any lag at all.